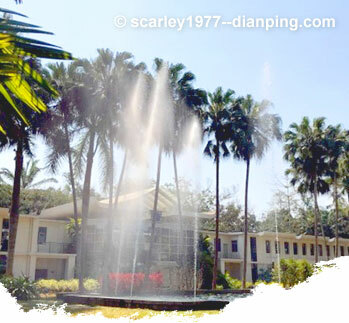 Indonesia Travel Updates: Fw: Splash around at Xishuangbanna! The annual Water Splashing Festival of the Dai ethnic minority is the New Year Celebrations of the Dai Calendar. 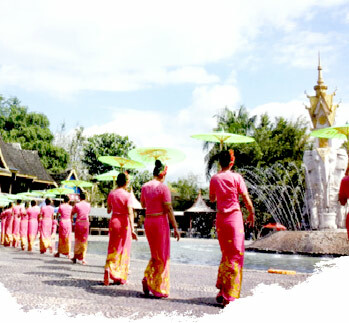 The festival is the most important festival of the Dai ethnic minority and the people of Xishuangbanna. 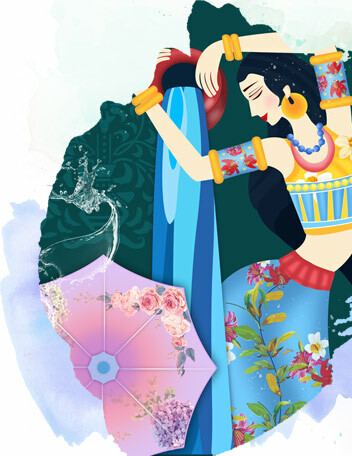 The festival lasts for three days with celebratory event that involves getting splashed and sprayed with water which is believed to bring blessings and good wishes! 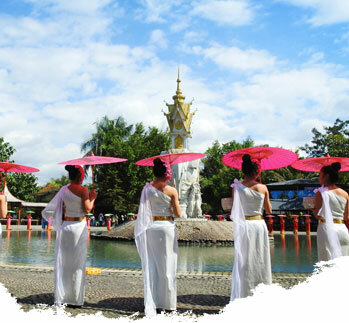 • Xishuangbanna Water Splashing Festival 15th – 17th April 2018! • The Dai ethnic group mainly resides in the Xishuangbanna region with an estimated Dai population of about 1.2 million. • Xishuangbanna one of the most wonderful places to visit in Yunnan Province. 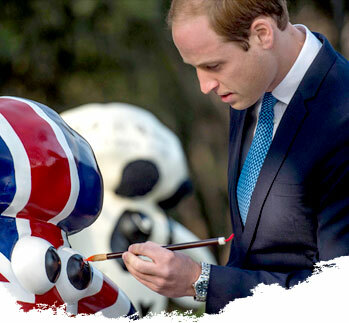 Its tropical climate and colorful culture exhibits culture infused with Southeast Asia elements.